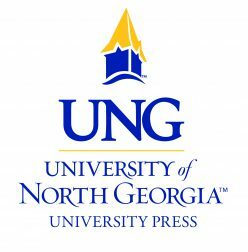 The University of North Georgia Press is pleased to announce the release of our first children’s book: UNG The Gold I See: The Legacy of UNG’s Dahlonega Campus by Dr. Bonita Jacobs, out November 27, 2018. We’re excited to reveal its stunning cover by illustrator J’Nelle Short. Benjamin Smith, his daughter Jamie, and grandson Tommy each have a different goal during UNG Dahlonega’s Visitor’s Day. The grandfather wants to recall the memories of his years in the Corps of Cadets. The mother wants to remember her years in the Nursing program. 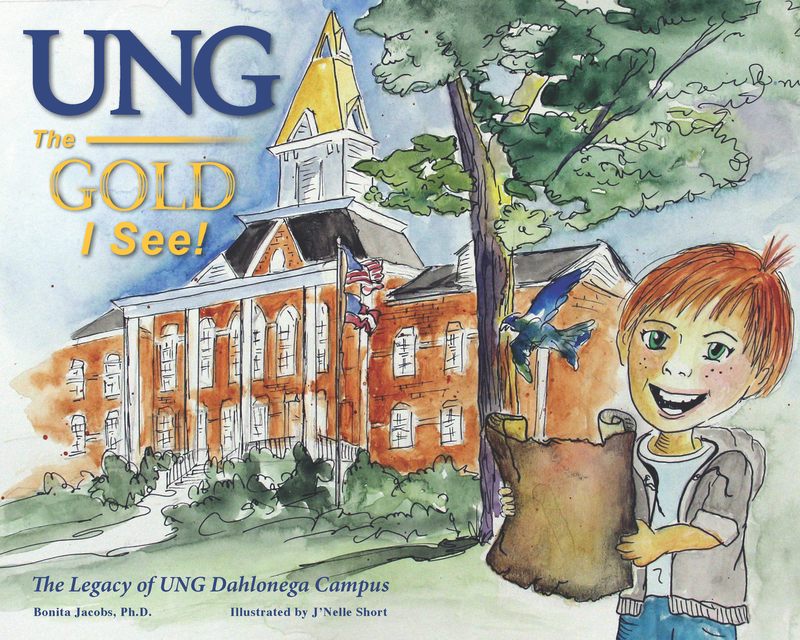 And the grandson wants to find UNG Dahlonega’s treasure: the gold hidden somewhere on campus. He has Nigel and a treasure map; his grandfather and mother have the memories. What do you have? Illustrator J’Nelle Short grew up in East Texas and attended Stephen F. Austin University where she earned her BFA. 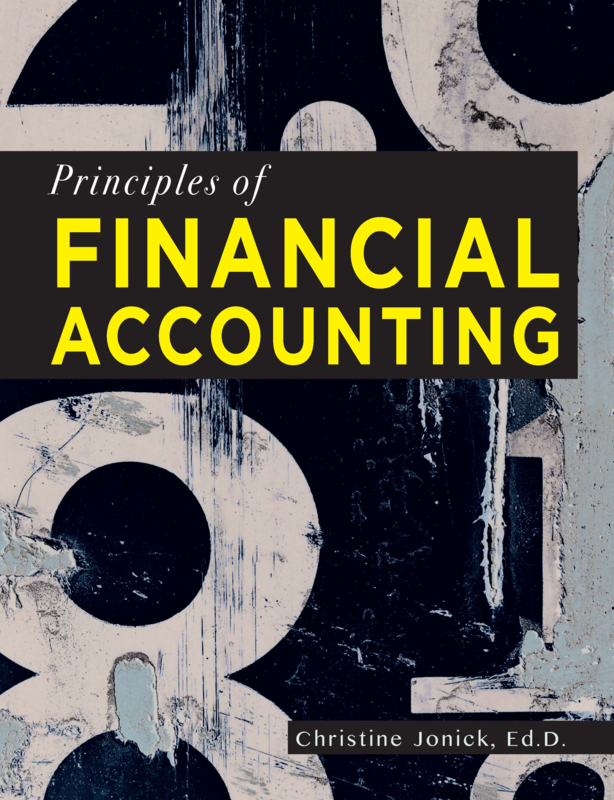 Upon graduating, she worked as a graphic artist for six years before finding her calling in education. She has been cultivating the creativity of her students for 33 years through her art classes and has been named “Teacher of the Year” six times. Short is a vibrant force in her community, serving as coordinator of the annual Veterans Day Celebration, Operation Fly-a-Flag, and Garden Club. Her art passions are many but include watercolor, graphic design, and large-scale murals. She loves life and enjoys decorating, traveling, and scuba diving. 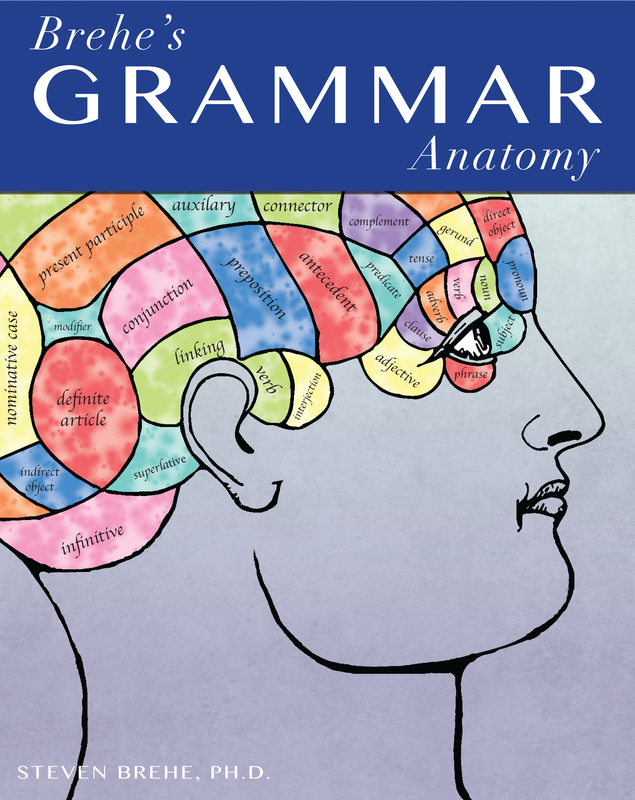 “New Army Officer’s Survival Guide” Cover Reveal! 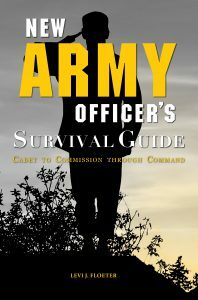 The New Army Officer’s Survival Guide: Cadet to Commission through Command releases in only 2 short months! 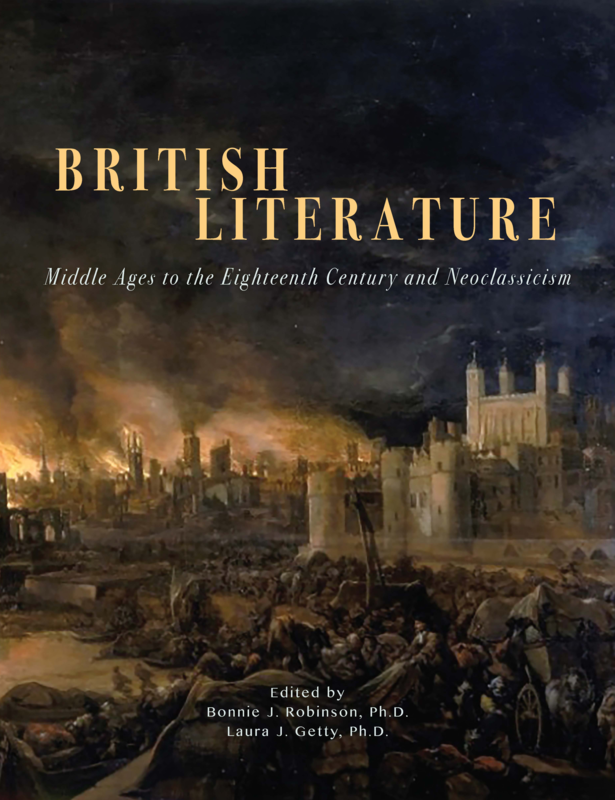 We can’t wait to share the wealth of information author Levi Floeter provides, but for now, check out this amazing cover. 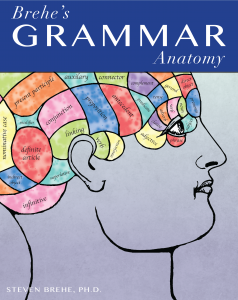 Posted on December 11, 2017 January 4, 2018 Author Jillian MurphyCategories Book Catalog, Press NewsTags #Army, #cover, #CoverReveal, #NAOSG, #NewBook, #newrelease, #nonfiction, #Officer, Levi FloeterLeave a comment on “New Army Officer’s Survival Guide” Cover Reveal!